Regardless of your goals (paying off student loans, saving for the future, or supporting a recently developed bar-hopping habit), every student wants to know how to make money in college. The question is: should I really try to juggle a job and classes? It’s not always an easy question to answer. Every student’s case is truly unique. Many students want to save money in college, but they lack the initiative to make it happen. Some think a job or side hustle will double the stress and throw them off track from their studies. And let’s be real — anyone who’s taken an 18-credit-hour semester would probably agree that the thought of adding a job on top of a crazy class schedule is pretty daunting. However, studies show that, on average, students who work between 1-15 hours per week have significantly higher GPAs than those who don’t work at all. Since 1985, the overall inflation rate has increased by 115%, while the inflation rate of a college education has risen by almost 500%. In other words, college is expensive. It’s no longer a question if making money in college is a necessity. In truth, that’s the stark reality. Don’t get me wrong — concentrating on the education part of a college education is important. But so is hedging your financial future. Who wants to spend the rest of their life paying for a $50,000 piece of paper? Besides the cash, the experience of working in college will carry over to the professional life that comes after graduation. 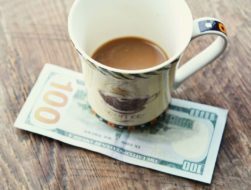 If you’re ready to get a leg up on your finances, here are 10 totally doable ways to make some extra moolah when you’re not hitting the books. They say the best way to learn is to teach. If you want to earn and still remain within the boundaries of studying, tutor younger students. Tutoring is fulfilling work and an excellent way to make money in college while contributing to the greater good. And if you find the right gig, it has the potential to pay pretty well, too. For example, Chegg tutors make $20 per hour and have the flexibility to work whenever from wherever. One of the best and easiest ways to make money in college is to sit things. Houses, babies, pets — anything that needs constant care and attention. Care.com matches qualified sitters and tutors with families in their area. According to their recent survey, the average babysitting rate in 2016 was $13.97. Of course, rates vary based on your level of experience, the number of kids you watch, and your location. At $14 per hour, just a few days a week could be enough to help you cover a significant portion of your expenses. Not to mention you can pick up your books and study once the kids go to sleep. If dogs are more your style, Rover is the app for you. As a Rover dog sitter, you can offer anything from boarding to house sitting or drop-in visits. You also have access to 24/7 support, including vet assistance and resources to help grow your business. You don’t have to be an English or journalism student to benefit from this one. 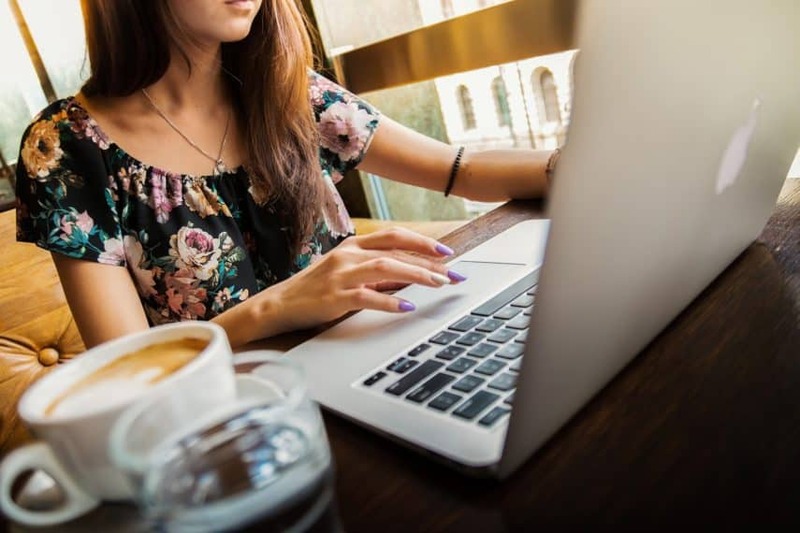 People from all different backgrounds and educations around the world are turning to blogging as one of the top ways to make money online. Food, camping, minimalism, woodworking, travel, personal finance (ahem) — you name it, there’s a blog for it. Blogging is an excellent way to showcase your expertise in a subject matter (and make good money doing it). For example, if you’re an engineer, you can write about what you’re learning in class and include some of your personal research and theories. Companies love to see this kind of passion and initiative in potential employees. Apart from online writing jobs, tech-savvy students can pad their wallets by designing websites for clients on the side. For the self-taught techie, Skillshare has courses, like this one, as low as $10 that will help you develop the skills you need in no time. Pay is usually higher for this type of specialized and technical work. Not to mention, a side hustle like this has the potential to grow into a full-fledged enterprise. Working the dining halls is a great way to serve your fellow students. And, in my experience, food service jobs are often some of the best-paying positions on campus. If you approach it with an open mind, you’ll realize there are a lot of valuable skills to be gained here, from customer service to management and leadership. Many colleges offer part-time job opportunities on campus to enrolled students. Low-income students can apply to work-study programs and earn money towards their education expenses. Positions range from computer and science laboratories, admin office, dining halls, recreation centers, and more. Some programs match students with jobs related to their field of study, which can be great resume-building experience. A rewarding and unique option is to contribute to medical advancement as a research subject. This is slightly less Captain America than it sounds — think more bubble surveys and questionnaires, less superspeed and devastatingly good looks. The pay range for test subjects varies depending on the extent of your participation or depth of the study. These opportunities usually only take a few minutes of your time, but the downside is they can be few and far between. If you’re looking for a more steady income stream, combine this one with one or two other options on this list. 8. Find a part-time off-campus job. Local businesses love hiring college students. If you can balance it with your study schedule, a part-time job can give you a steadier and more dependable income. These off-campus jobs often pay better than campus positions. They also offer opportunities to network with employers and business owners in the community. Making money isn’t only about increasing your income. Sometimes it’s just as helpful to reduce your expenses. College is the perfect time to develop savvy financial habits. Thrift up your wardrobe, use the best cash back apps to score killer deals, and save on your daily Starbucks. You’ll be surprised how much you can make by learning how to save. 10. Make good use of your time. There’s more to college than sleeping till noon and learning how to shotgun a beer. One of the most important skills college provides is time management. Optimizing your time for productivity can help you maximize your earning potential and achieve your goals, both money and non-money related. When it comes to side hustles and making extra money, there are countless ways to get the job done. And not only are you getting a step ahead with your finances. You’re also building a foundation in preparation for the real grind ahead. Self-sufficiency will take you places. Learning to manage and budget your meager earnings can help you pay off those student loans in record time and skyrocket your net worth. 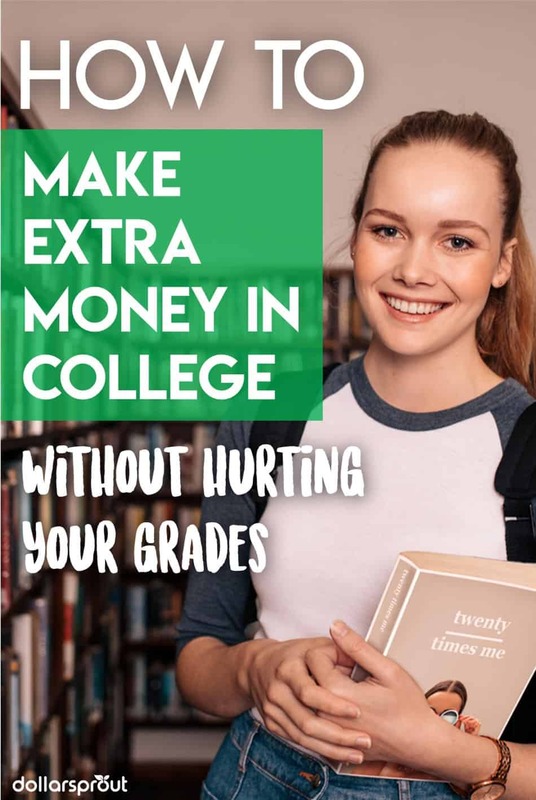 What have you done to make money in college? Let us know in the comments! Irina Vasilescu is the crafty designer behind many of the projects over at DontPayFull, as well as their editor. Check out their blog for more personal finance and DIY content!